How many Google AdSense Ads per page we can publish? What is the latest Google Adsense policy? These are popular questions among new bloggers as well as among experienced ones. These questions are related to AdSense and can have a direct impact on revenue. Most of the Bloggers have AdSense ads as their major source of revenue. Hence they must always have knowledge about Google AdSense Policy. Google keeps on changing its AdSense policy from time to time. Therefore Bloggers and Website owners are always interested in knowing latest Google AdSense policy and they must be aware about it. Lack of awareness may result in violation of Google AdSense policy and Google may ban such blogs if there is any policy violation. Therefore as an AdSense publisher you must be well aware of the latest Google AdSense policy. Adsense for Content unit ads provides images as well as contents. Adsense Link unit are links ads and provides only link ads. Adsense for Search unit provides search option. However now Google has changed its policy and now there is no restriction on number of ads. 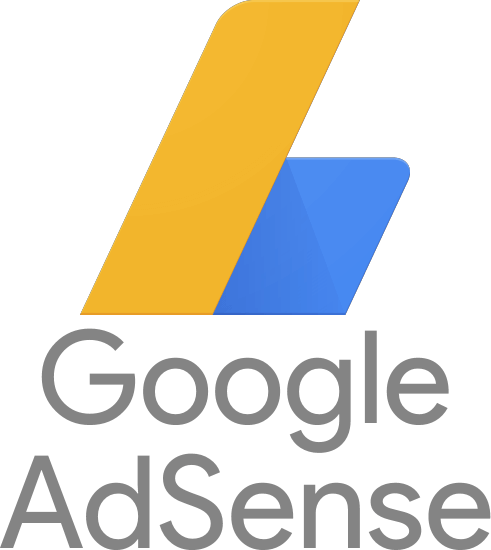 Now the policy is that you can place unlimited number of Google AdSense ads on your page however condition is that it should not exceed your contents. One should place ads wisely and need to maintain the quality of site. Now the latest Google policy is that there is no upper limit on the number of ads on a single page as long as your ads do not exceed your content. Therefore while showing ads on your page you should consider length of your posts. Do not fill your webpage merely with ads and less content. Rather your objective should be to provide lengthy and quality posts with limited number of ads. My suggestion is that you should place 3-4 content units and 3-4 links units on your webpage and search ad boxes as per the need. Do not just get excited with the news that now you can place unlimited number of ads on your page. No doubt it’s a good opportunity for you to increase your revenue but at the same time it is also time for you to improve your contents along with number of ads as the new policy focus more on contents. Now you must have a clear idea about How many Google AdSense Ads we can publish on a webpage. Keep Blogging.